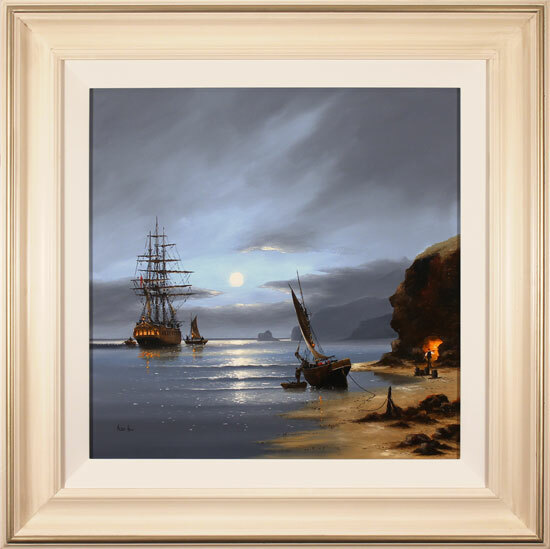 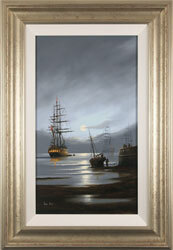 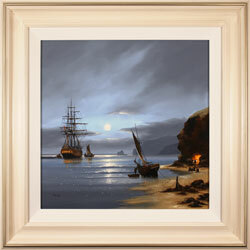 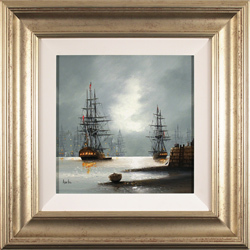 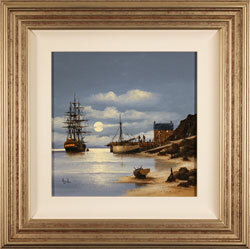 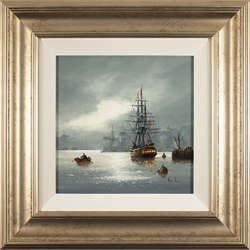 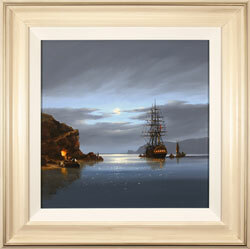 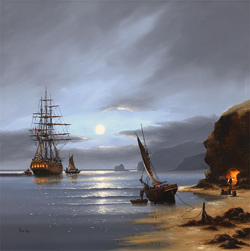 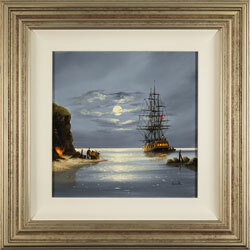 A professional painter for over 30 years, Alex Hill is a well-regarded British marine artist. 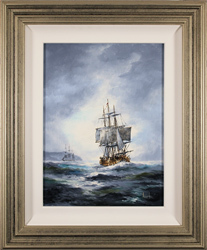 Influenced by the Dutch Masters his work contains elements from his personal experience with the power of the sea. 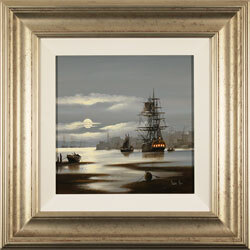 Adept in a variety of mediums, Hill is always trying to achieve new and different styles to impress his audience. 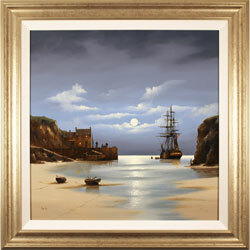 His paintings can now be seen in select galleries in the U.K, and in many international private collections. 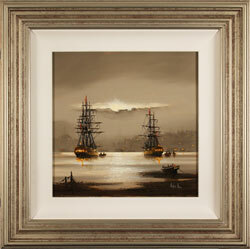 Read the full Alex Hill biography.